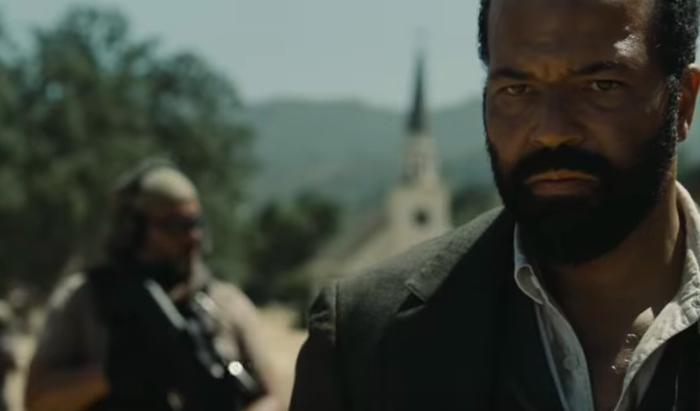 Grab your Stetson, stick on your cowboy boots, and saddle up because there’s a new trailer for Westworld Season Two. Set to an incredible orchestral cover of Nirvana’s Heart-Shaped Box, the trailer showcases the violent host uprising led by the newly homicidal Dolores (Evan Rachel Wood). It seems though that the nefarious company paying for the park, Delos, isn’t willing to give the hosts their freedom without a fight with Ashley Stubbs (Luke Hemsworth) leading an armed resistance against the droids. 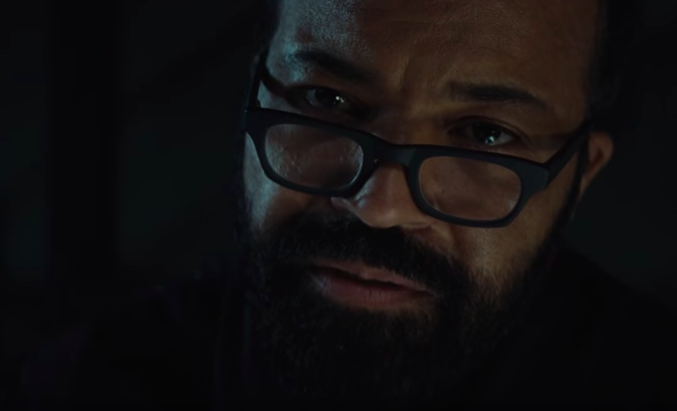 This leaves poor Bernard or Arnold (Jeffrey Wright) conflicted as he attempts to come to terms with his own nature as a host. Meanwhile, Maeve, played by the wonderful Thandie Newton, is searching for her daughter and woe betide anyone who gets in her way, human or host alike. And of course, we have the usual William, aka The Man in Black, (Ed harris) shenanigans with a few flashbacks to when he was Jimmi Simpson for good measure. More excitingly though the trailer confirms what the last season only hinted at, that there’s more than one ‘theme’ with Westworld only being one of the parks available to the public. 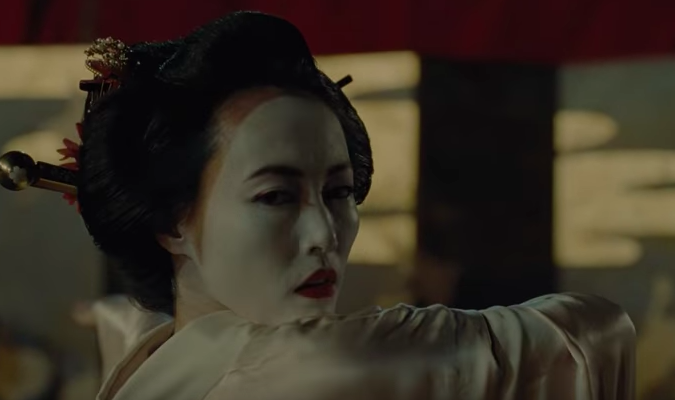 We get a brief glimpse of what appears to be Shogunworld in the trailer but, who knows, maybe there will be other parks, after all the film the show’s based on had a Futureworld. Westworld is of course based on the 1973 film of the same name, which was written by famed science fiction writer Michael Crichton, and was developed by Jonathan Nolan and Lisa Joy for HBO. The series focuses on a futuristic theme park full of life-like robots known as ‘hosts’ who are forced to endure the wants and desires of guests visiting Westworld. The first season, known as ‘The Maze‘, saw the hosts overcome their programming to achieve sentience and overthrow the guests who treated them so cruelly. Season two meanwhile is known as ‘The Door’ and we’re guessing it’s got something to do with getting the hosts out of the park and into the real world, especially as we actually see what appears to be a modern city in the trailer. 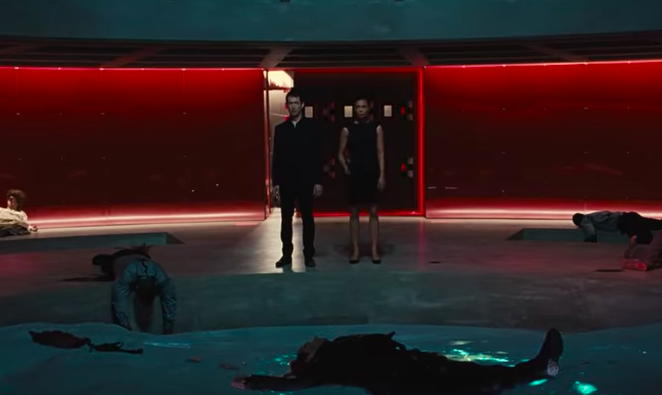 Of course, it wouldn’t be a Westworld trailer without a few Easter eggs but this time the creators outdid themselves hiding a second trailer online. The video’s only accessible by entering a secret site on a domain called Delos Incorporated, which contains nothing but the video which is a viral ad for the fictional company. 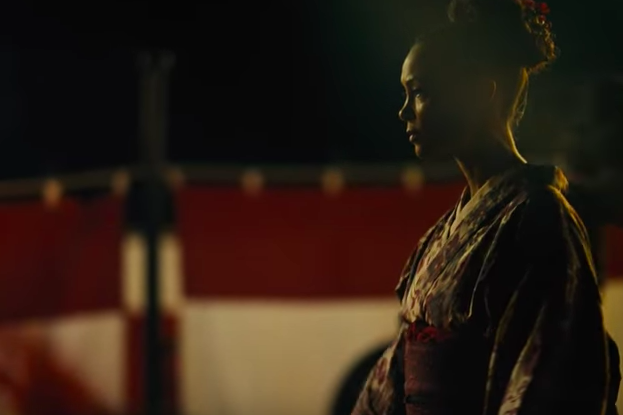 Things start normal enough with the trailer showing the wonders that Westworld has to offer, as the ad goes on the quality degrades and glitches reveal the true horror of the park. Fans on Reddit noticed several other secret codes in the trailer and are now working to crack them so expect more information in the coming weeks as we build up to the show’s release. Westworld Season One is available on 4K HD, Blu-ray and DVD while the second season returns to our screens on April 22, 2018.